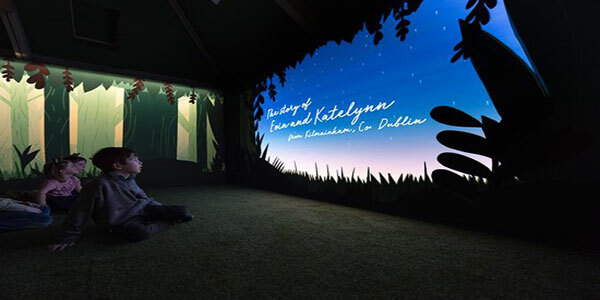 Grab your friends and family and embark on an interactive journey to discover what climate change is all about! 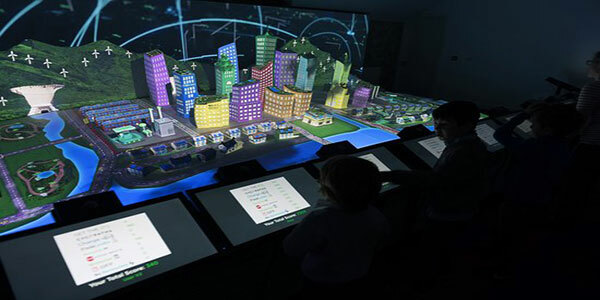 Through immersion, gaming, competition and more, experience the highs and lows of our changing climate whilst discovering the exciting innovations and solutions that you can embrace to solve the problem. Become empowered to change your life for the better. A Cool Planet Experience Party is not only innovative, exciting and educational but also really fun and hands on! Their party packages are designed to make learning about climate change and sustainability an interactive and lasting experience for all. 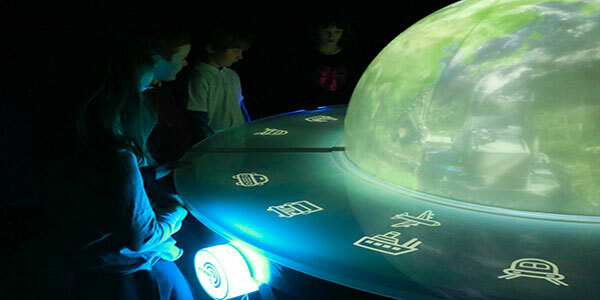 The Planeteers will bring your party on a 1-hour exciting interactive tour followed by hands on scientific adventure (1hr). Following the workshop your party can use the dome for a further thirty minutes to enjoy their party food. Feel free to bring your own birthday treats & cake to enjoy! Choose a workshop option and let the fun begin. Children don a lab coat and goggles, roll up their sleeves and get stuck into the strange squishy world of slimy chemistry. Take a closer look at materials, polymers and environmental science – think slime, goo, jelly balls and seaweed! Squeeze a long stream of goo into the activator and get instant slime reaction. Play, pop and stretch to discover the fascinating application of these unusual materials. An edible plastic free water bottle, soil hydrator, food packaging, and water holder – the list is endless! Learning and fun go hand in hand in this laboratory. A fun creative party for young makers and crafters. A unique introduction to renewable energy, electricity and circuits. Explore how to make a simple circuit that lights up an LED on a piece of paper. Children are challenged to power their creations with a renewable energy source. Kids can unleash their creativity as they experiment with paper circuit art to create and bring home a unique piece that really lights up. 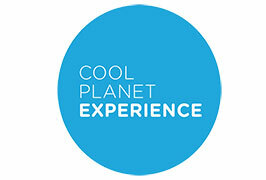 Experience the EXPLOSIVE science of Climate Change in the Cool Planet Experience Workshops in the visitors centre. Have they got a show for you! From Dublin City take the N11 southbound & at approx 19km, take exit 7 for Bray South. Turn left at the roundabout, over the flyover & rejoin the N11 heading north. Take first left for Enniskerry Village. At Enniskerry Village take the left road in the village square & continue up the steep hill. Continue through the entrance for Powerscourt Estate on the right. The CPE is located next to the main house. Coordinates: 53°11’05”N 6°11’13”W / 53.18472°N 6.18694°W .